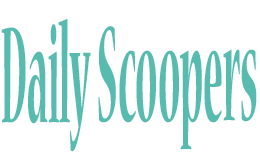 We, Softrickss Blog moved to the new destination, that is known as now Daily Scoopers. Catch us there with new exciting How-To, Reviews, Tricks and other stuffs. So let's meet there with all new blog, all new contents. Webcams are useful for chatting with family, colleagues, or even a client. However, if you want a Webcam right now and don't have an extra $40 to $80 laying around for one, why not use your Android device instead? You won't need to worry about having a front-facing camera on your device, since this method will employ the use of the rear camera. Though, if you'd like, you can use the front camera if the back one isn't functioning properly (or if you enjoy lower-resolution video?). Using your Android device as a Webcam will do some serious draining of your battery because the screen will remain on the entire time. It's highly recommended that you plug the phone in while using it and completing these steps. Note: You will need a Wi-Fi connection that is shared by both the computer and your mobile device to use this application. Note: we can also use tablets for it !! As a Mobile Browser, Opera Mini Hits the Market and widely used Browser in Every Type of Phone for Surfing and Downloading.. If you are a Smart Phone user then you may aware of this that most of smart phones are not supporting Indian Languages because bitmap scripts langs are little bit difficult to code but Opera mini provide little bit smart way to visit hindi/gujarati website on your phone if your phone doesnt support this languages. So I'm Here with a Tutorial that Helps you to read Hindi/Gujarati Fonts on your Smart Phones OR Non Smart Phones which doesn't support Indian Languages. Open opera mini in your phone. 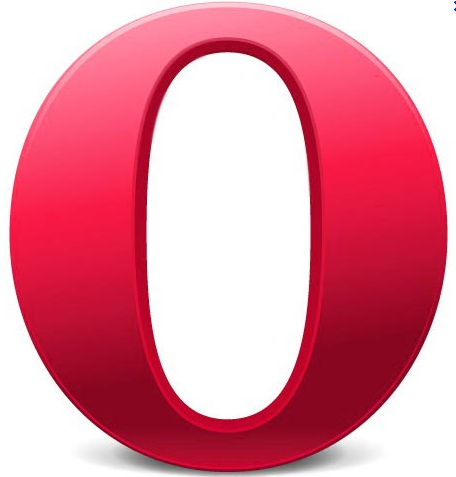 Download Opera Mini For your Mobile From Here.. 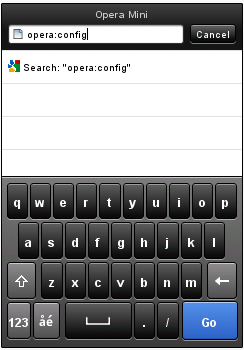 In address bar ,type "opera:config"(without quotes). Scroll down to end and Make yes in "User bitmap fonts for complex scripts". 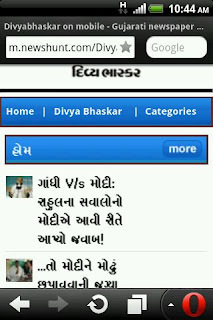 and now you will able to read Hindi/Gujarati perfectly on your Phone. 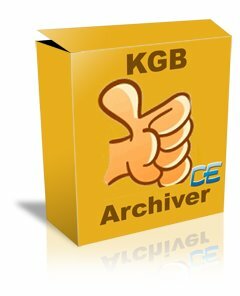 KGB Archiver is free and open source software which compresses 1GB file to 10MB file. Data compression utility of this software is based on PAQ6 algorithm which has AES-256 powerful encryption. KGB archiver works on both Windows and Linux operating system. 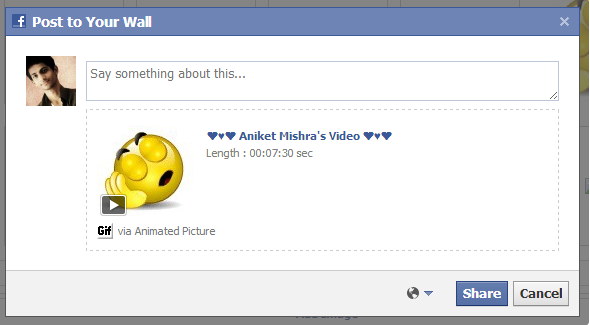 Compression ratio of this software is very high. Due to high compression levels, time to compress a file goes high as the size of the file increases and compression ratio may vary depending on the format of the file. When a file is compressed with KGB Archiver it saves it with own extension and at the time of decompression it automatically recognizes the file format. The only limitation of KGB archiver is, decompressed file cannot be open or extract with other compression softwares. You can also choose any compression level (high, maximum, normal, low, very weak) to compress a file but the compression time will vary according to your selected compression level. If you are compressing any file with KGB archiver and sending the comprssed file to your friends then he must have KBG archiver installed on his computer to decompress the file. 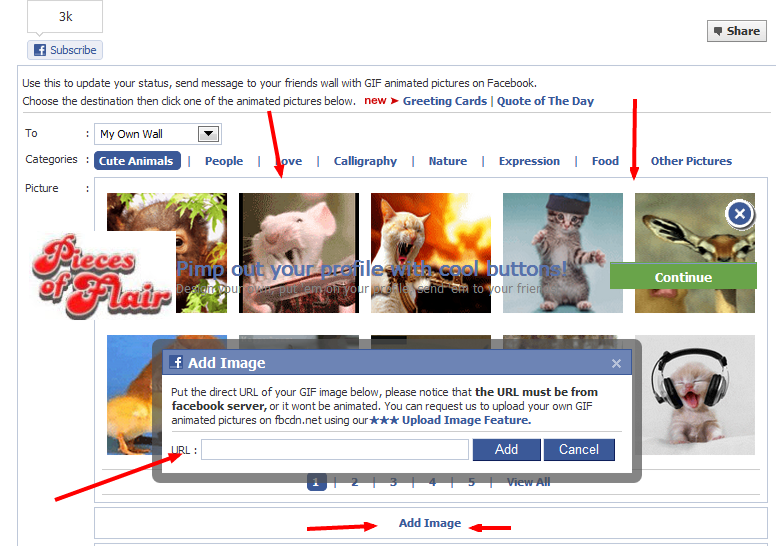 This KBG Archiver software cannot compress video format files.